The entire film industry in India has now opened up about the sexual predators in the work-space. A lot of heroines have already opened up on the issue and the other heroines are extending their support to the survivors. 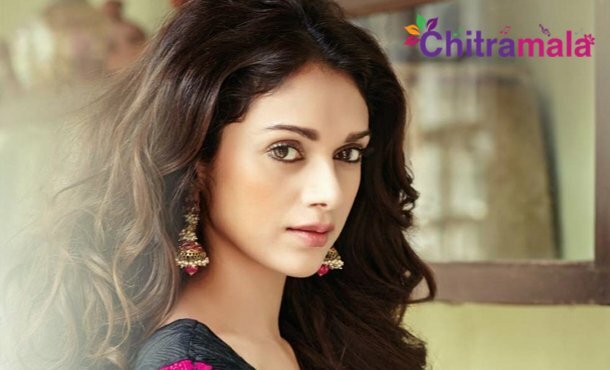 Aditi Rao Hydari is one of the heroines who came forward to extend her support. Meanwhile, she has posted another interesting tweet yesterday which is creating a sensation in the film industry now. Taking twitter by a surprise, Aditi tweeted, “Slow clap for the dizzying heights of hypocrisy… People who are clearly guilty of major harassment giving gyaan on the #MeTooIndia movement”. This tweet is opening to a lot of speculations as many rumoured that she is indirectly targeting a star hero. With a lot of heroes opening upon the MeToo movement, it is unsure about whom does Aditi was referring to.